EasyBlogger now supports pandoc filters · Nifty tidbits! I just pushed version 1.1.0 of EasyBlogger to pypi. Notable changes are that it now exposes ability to set pandoc filters. Pandoc filters basically let you write plugins that can affect the document conversion. 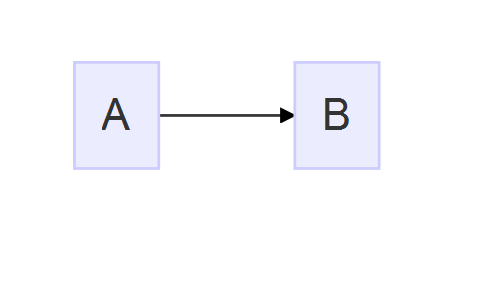 For example, my filter - mermaid-filter will let you embed diagrams in text using mermaid syntax and then when you convert a markdown document, generate a .png file on the fly, upload it to imgur and embed the link in the generated HTML file - so that your final HTML shows the image and not a fenced code block! Goes without saying that this isn’t limited to mermaid-filter - you can use any of the other pandoc filters that are available to generate/filter your blog markup!